High level of L-Carnitine to turn fat into energy. 30% less fat and 19% fewer calories*. High fibre controls hunger between meals. Best Taste Ever 100% money back guarantee. 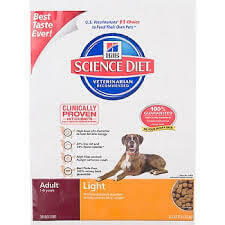 Suitable for Dogs 1-6 years.